#1 Wilderness River Trip in America! 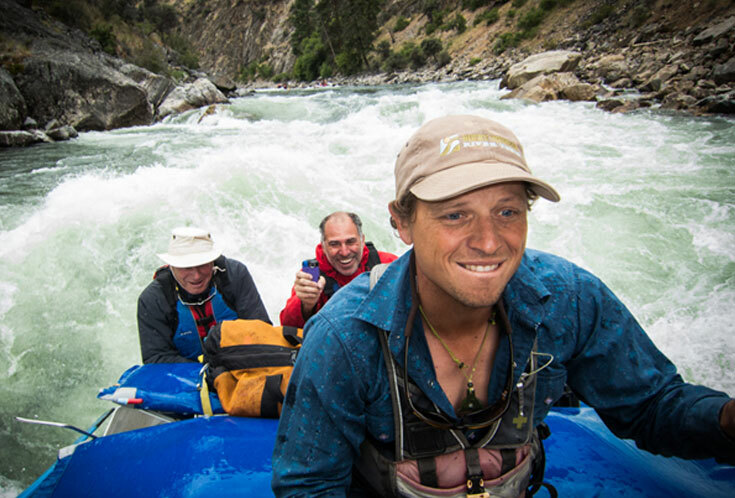 Hot springs, world-class whitewater, Fly Fishing & PURE wilderness. 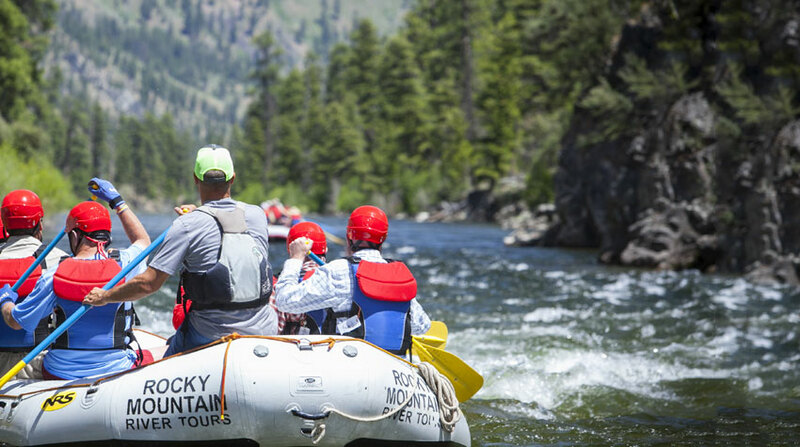 Why Rocky Mountain River Tours? 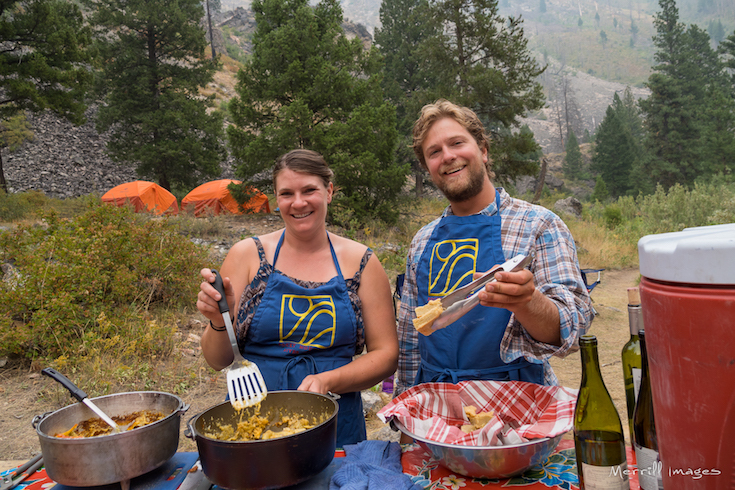 A Legacy for Amazing Food, High Quality Gear & The Best Guides In The West. #1 Wilderness Whitewater River Trip in America. A week on this magical river is a life changing experience. 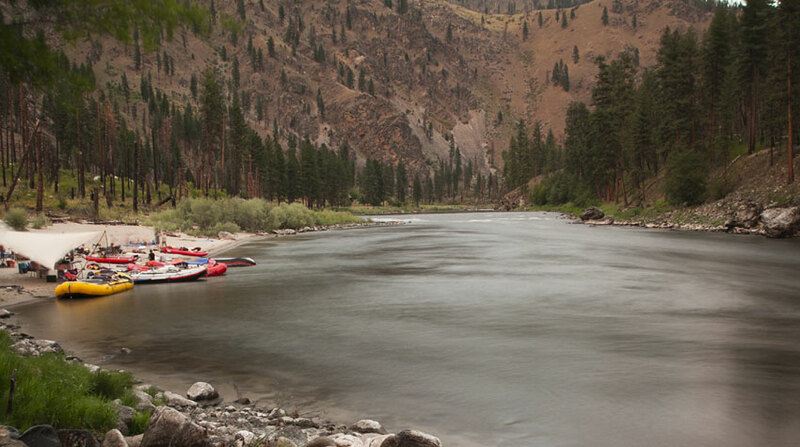 Whether you are a family seeking quality time or a seasoned adventurer, the Middle Fork of the Salmon will change you. 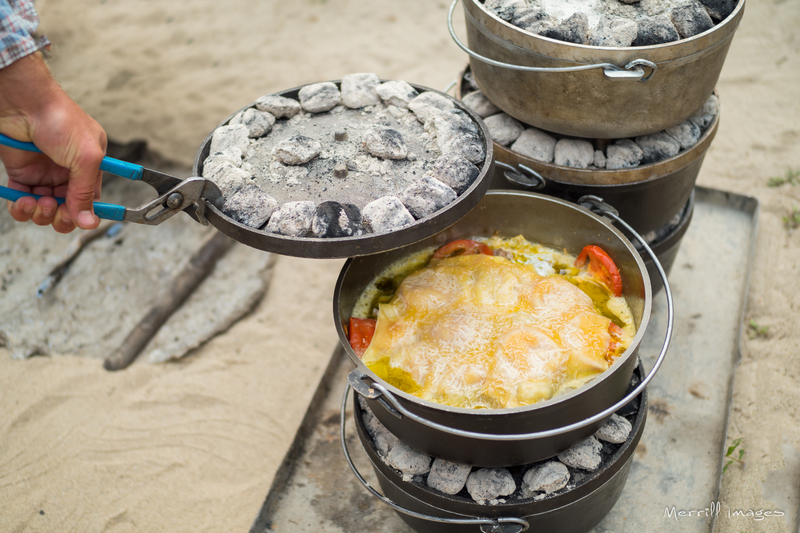 Since 1978 the Rocky crew has shared this amazing 100+ miles of untouched wilderness, crystal clear water, family-fun rapids, natural hotsprings and Rocky’s award winning Dutch Oven cuisine. Join us for the adventure of a lifetime! #1 River Trip In America. Explore the Frank Church Wilderness and its hidden waterfalls, natural hot springs, gin-clear waters, winding trails, amazing vistas, Indian petroglyphs, history and beautiful riverside camps. 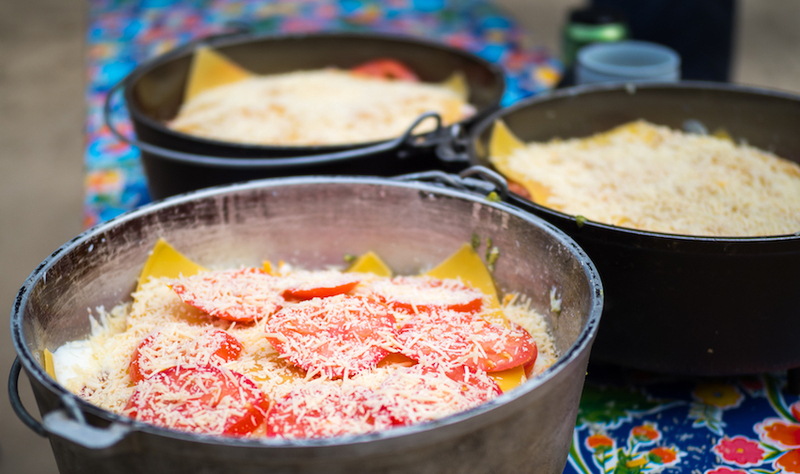 Perfect for the adventurous family or small private groups. 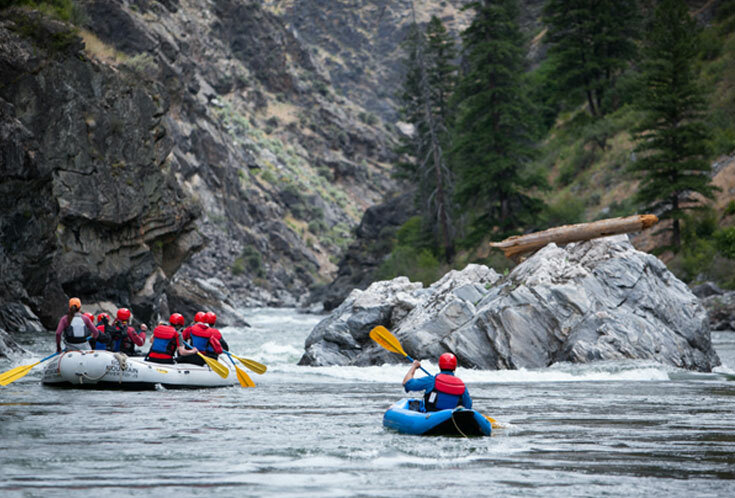 The Wild & Scenic Main Salmon boasts fun rapids, huge sandy beaches, amazing history and the best hot spring in Idaho. Inflatable kayaks, SUP boards, paddle boats and beach games included! The Middle Fork is THE premier multi day, blue ribbon trout fishery in the Rockies. Rocky offers fly fishing opportunities all summer long and Fall Fly Fishing trips for the serious Angler when the conditions are perfect. 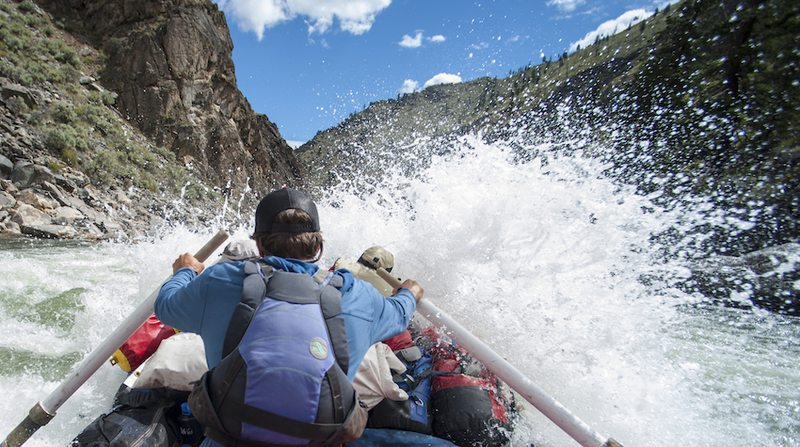 Book Your Middle Fork Trip Today!